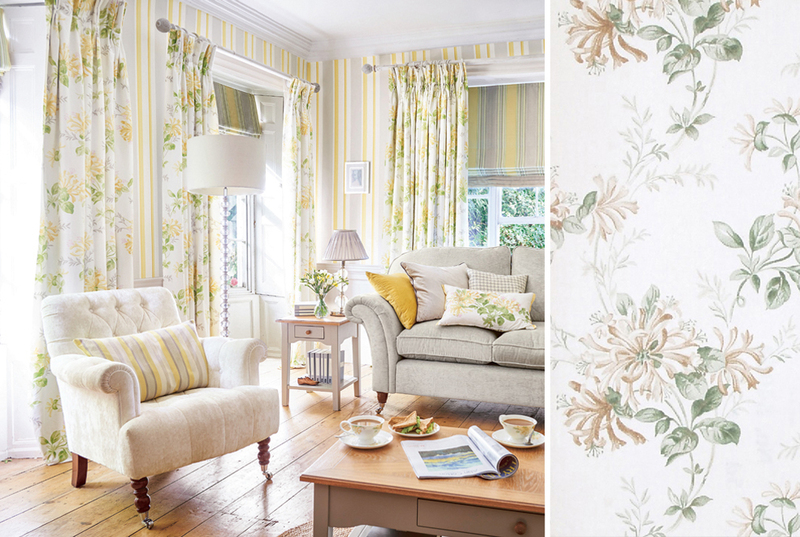 Here at Laura Ashley, the home design team are constantly inspired by the extensive archive of classic Laura Ashley prints. Being lucky enough to have such a print in the archives, the team have worked to produce a new take on this classic. 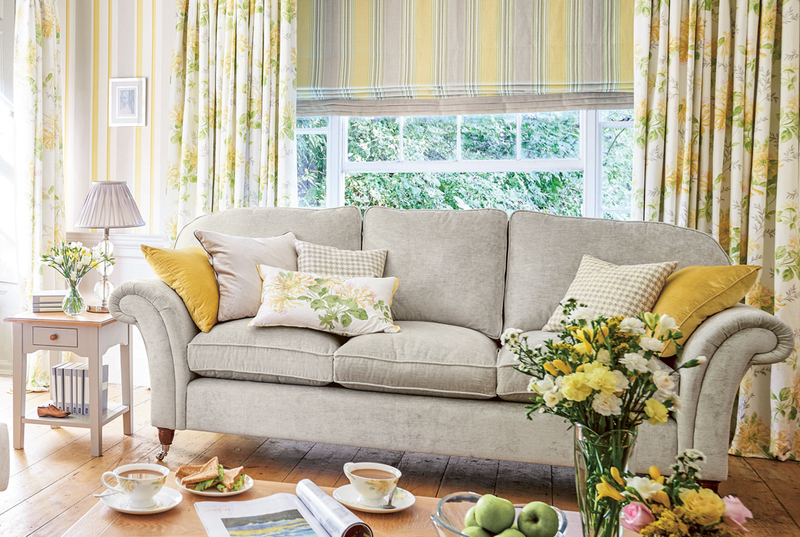 Perfect for summer, Honeysuckle contains summery colours that are guaranteed to add warmth to your home. 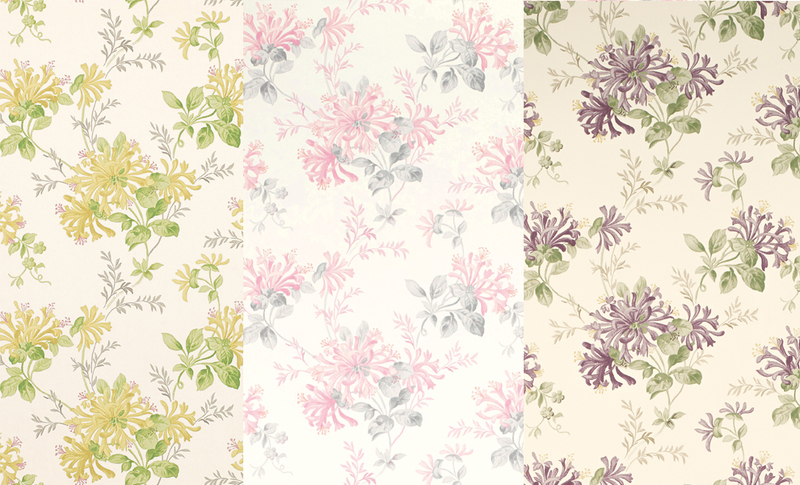 To take advantage of such a lovely design, Honeysuckle is available in three shades; delicate Camomile, the new pretty Cyclamen and gorgeous Grape. The question is: which shade to choose? 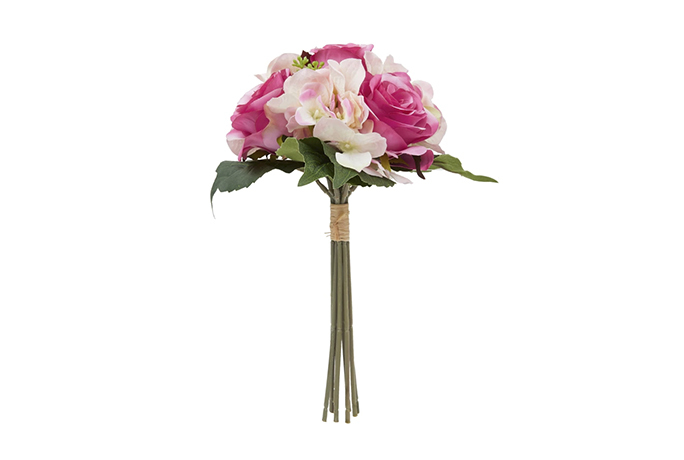 Whichever you choose, it will brighten up any room! 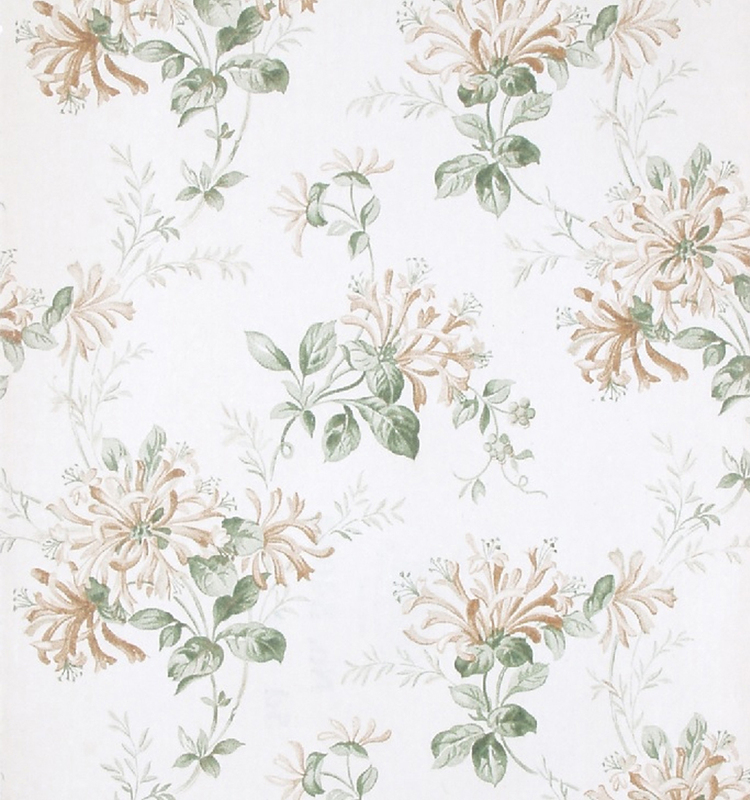 This charming print has been re-discovered many times throughout Laura Ashley’s collections in its history and is undoubtedly a print that never ages. We think the Honeysuckle has such a warm and welcoming tone that it would be great in a room for entertaining, such as a living room or kitchen (perfect place for guests to admire the decoration, right?). 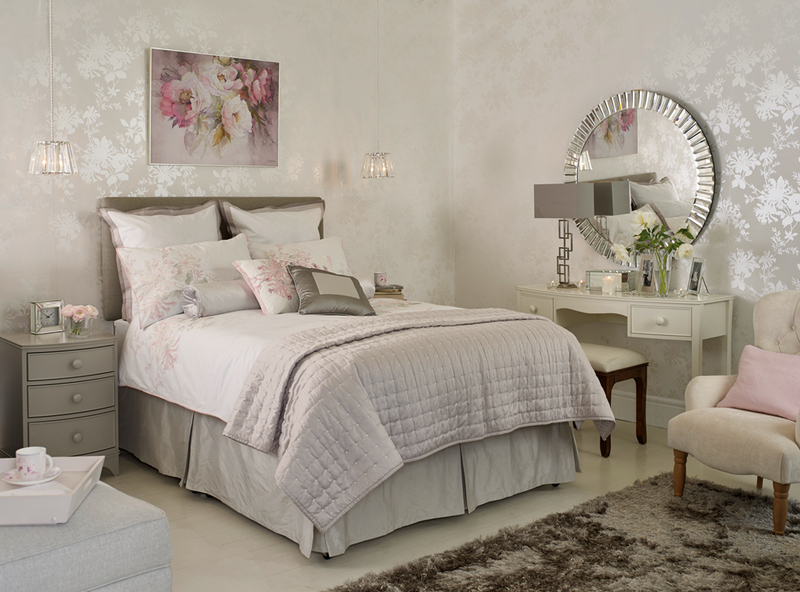 Honeysuckle’s subtle shades allow for flexibility in decoration; whether you choose to make it the main theme of your room or a chic addition such as a pillow, it doesn’t overpower and therefore complements many other colours. Alternatively, are you looking for a shade that transitions smoothly into the winter months? Look no further, as Honeysuckle Trail features in our Silver Serenity collection so will fit in well with this season, too, thanks to its silver tones. 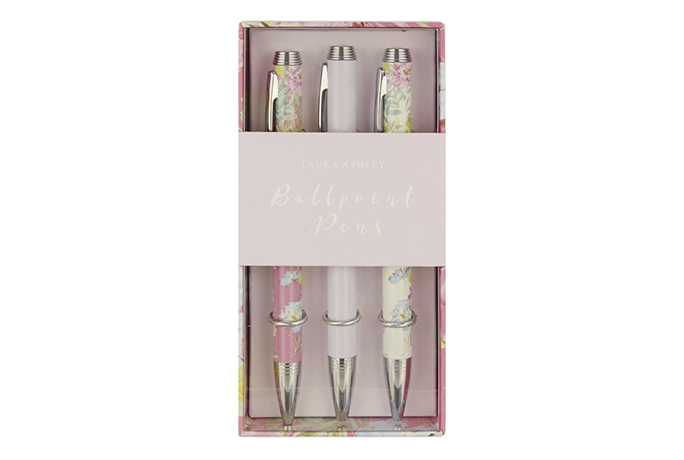 Rightly so, Honeysuckle takes pride of place in the Laura Ashley collection and we really hope you love it as much as we do! 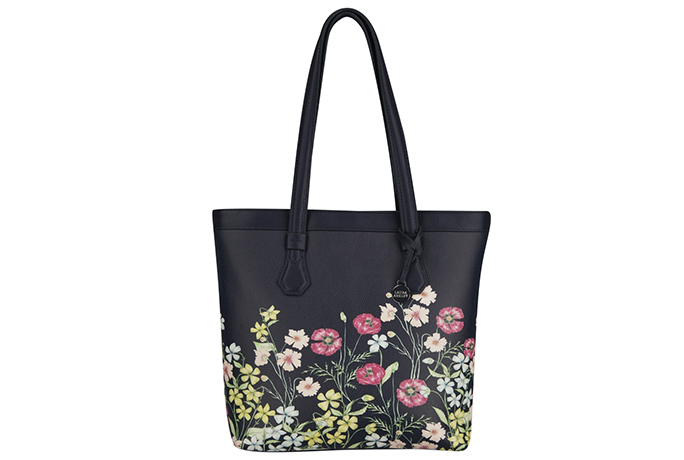 Follow Laura Ashley’s board Interiors: Flower Marquee on Pinterest.